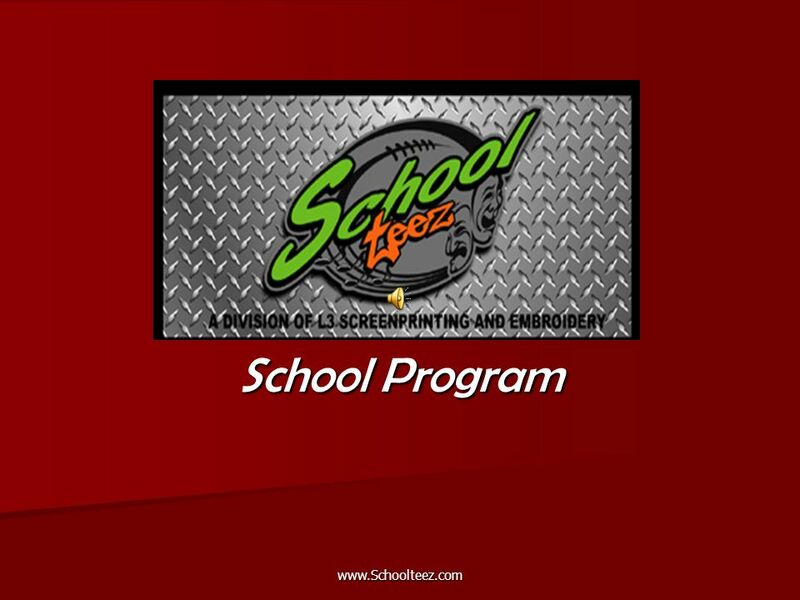 Www.Schoolteez.com School Program. 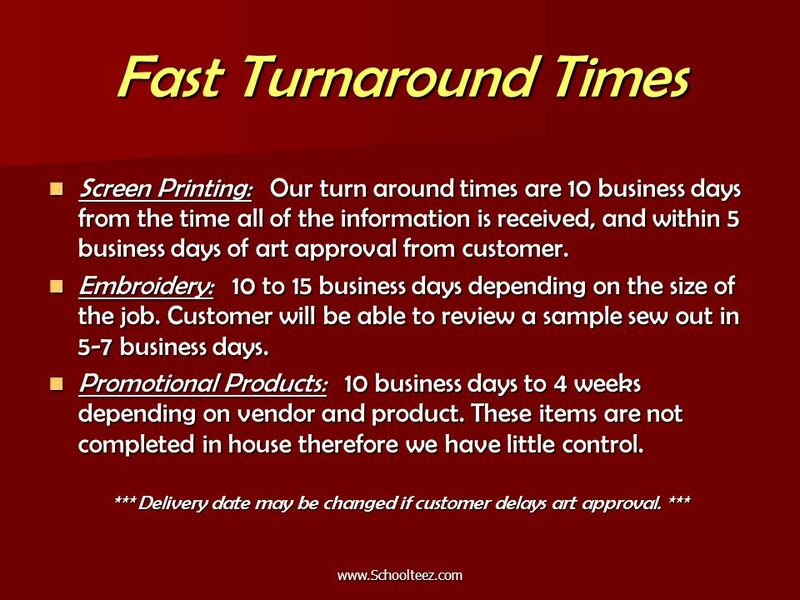 www.Schoolteez.com History SchoolTeez.com is a division of L3 ScreenPrinting & Embroidery, inc. which opened its doors. 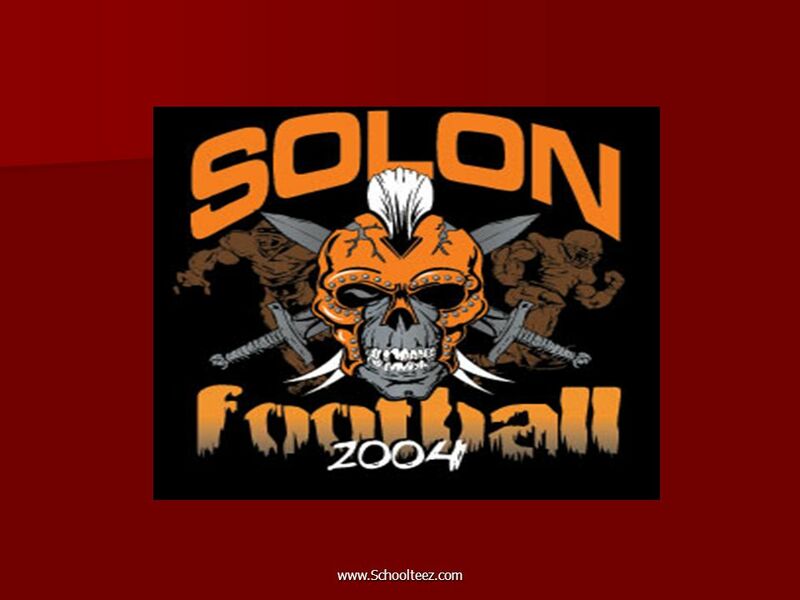 2 www.Schoolteez.com History SchoolTeez.com is a division of L3 ScreenPrinting & Embroidery, inc. which opened its doors on November 1, 2001 with the desire to produce a quality garment at a competitive price without sacrificing superior customer service. Brian Landress, Jim Liebermann and Greg Liebermann (3-L’s) started L3 ScreenPrinting and Embroidery after a combined 12 years in the business. L3 ScreenPrinting & Embroidery is still a family owned and run business with the addition of Jim Rajcevich as General Manager and partner. Starting with 3 people, L3 has grown to add 3 outside salespeople, 4 production workers and an office manager to help make ordering from L3 ScreenPrinting & Embroidery a great experience for you and your school, company or group. 4 Totally Custom Artwork All artwork is custom created specifically for you! We can design your garments from scratch, or you can bring us your ideas. 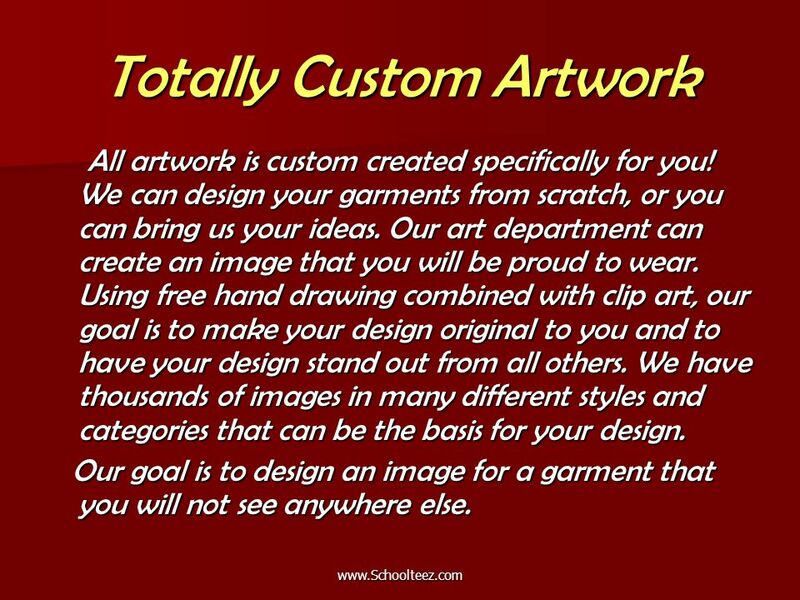 Our art department can create an image that you will be proud to wear. Using free hand drawing combined with clip art, our goal is to make your design original to you and to have your design stand out from all others. We have thousands of images in many different styles and categories that can be the basis for your design. All artwork is custom created specifically for you! We can design your garments from scratch, or you can bring us your ideas. 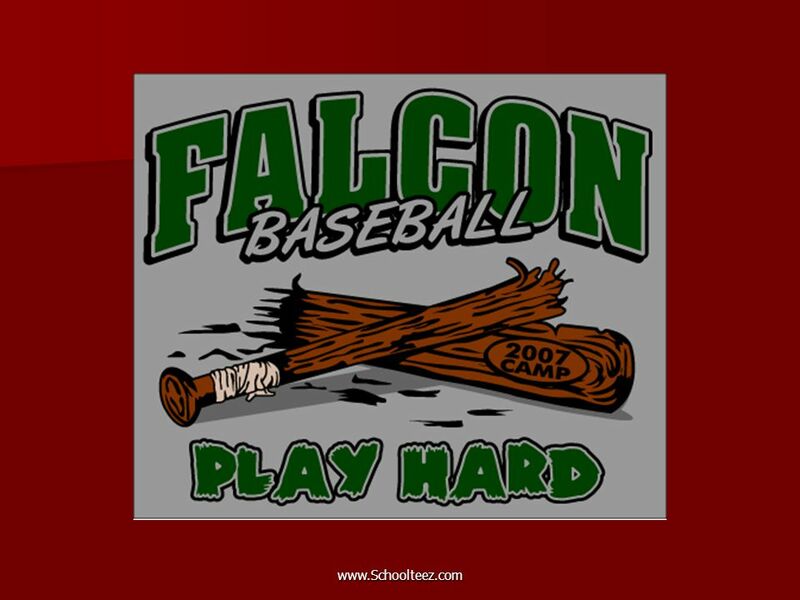 Our art department can create an image that you will be proud to wear. Using free hand drawing combined with clip art, our goal is to make your design original to you and to have your design stand out from all others. We have thousands of images in many different styles and categories that can be the basis for your design. Our goal is to design an image for a garment that you will not see anywhere else. Our goal is to design an image for a garment that you will not see anywhere else. 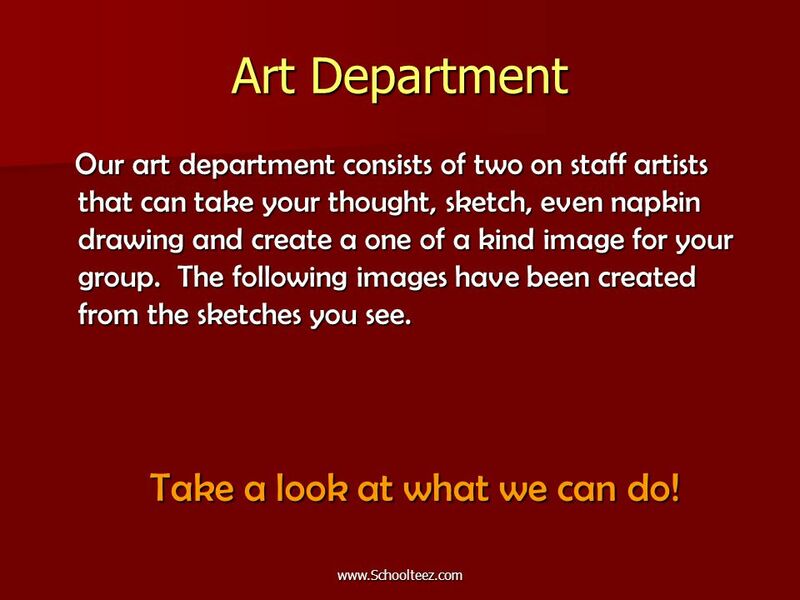 6 Art Department Our art department consists of two on staff artists that can take your thought, sketch, even napkin drawing and create a one of a kind image for your group. 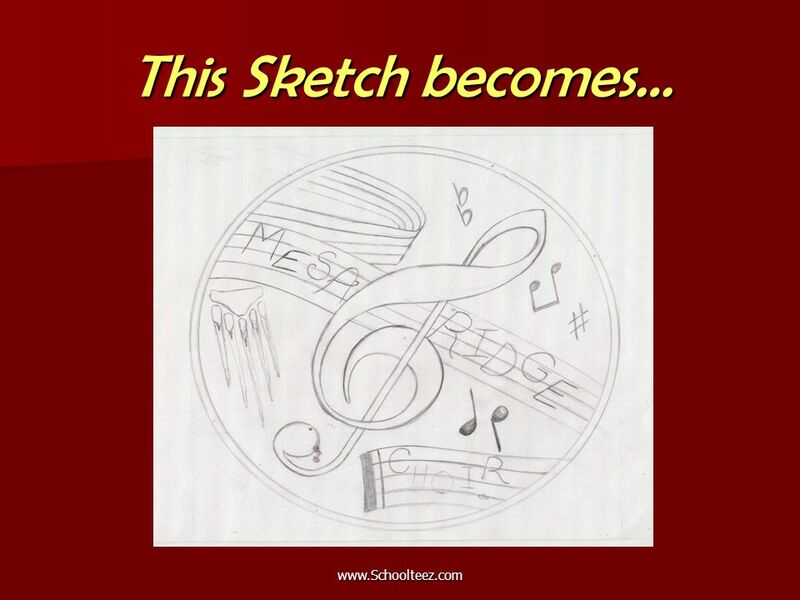 The following images have been created from the sketches you see. 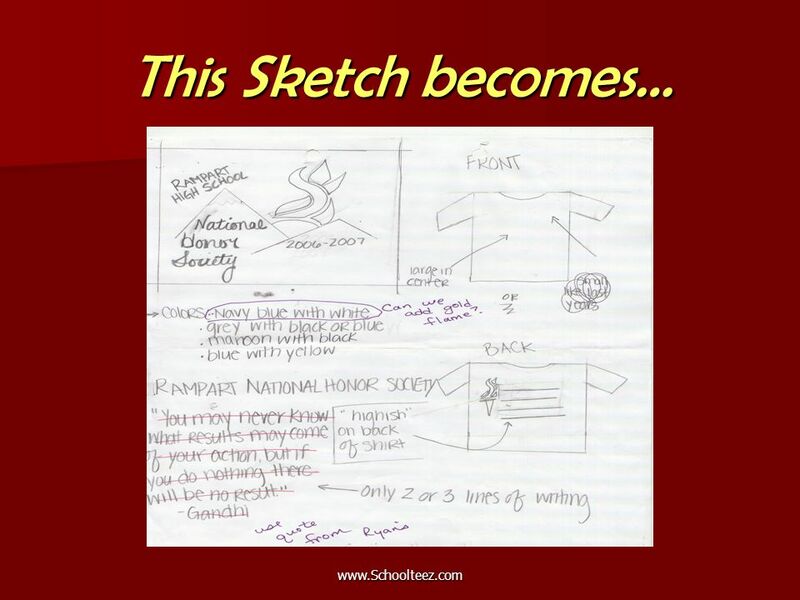 Our art department consists of two on staff artists that can take your thought, sketch, even napkin drawing and create a one of a kind image for your group. 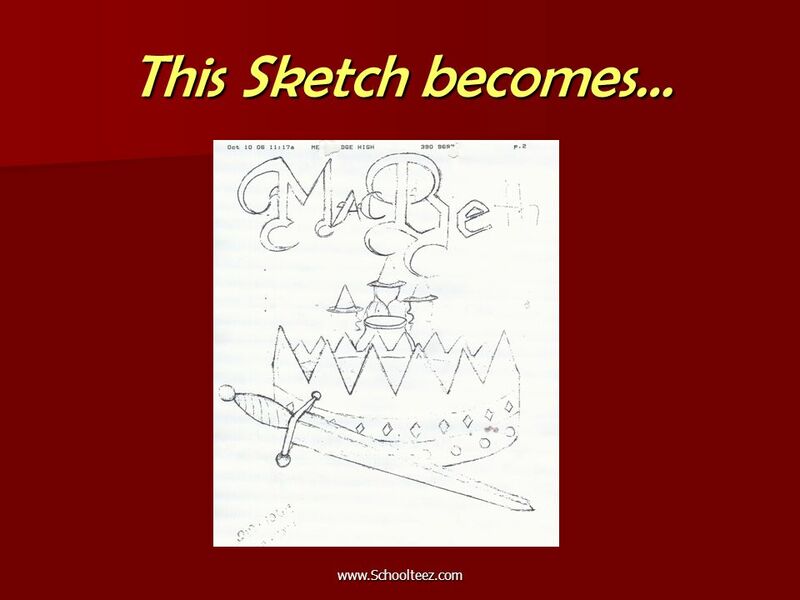 The following images have been created from the sketches you see. Take a look at what we can do! Take a look at what we can do! 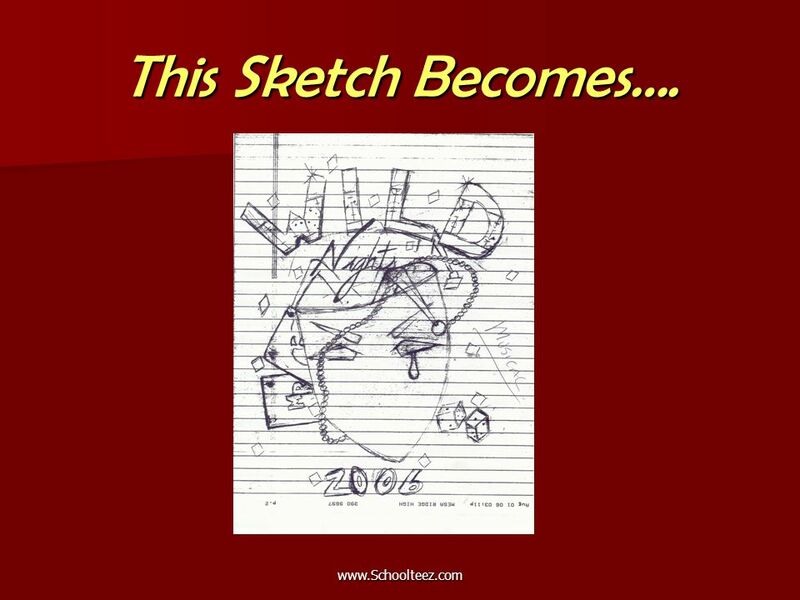 7 www.Schoolteez.com This Sketch Becomes…. 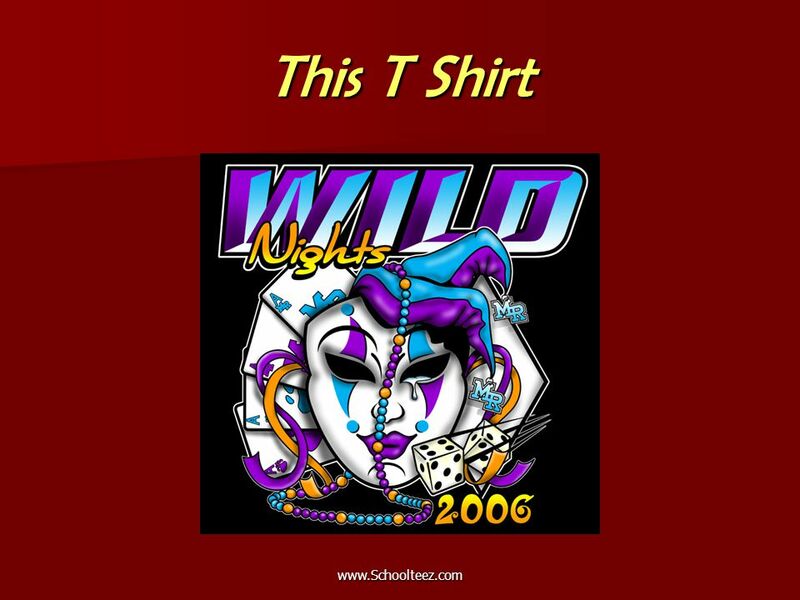 16 www.Schoolteez.com School Rewards Program The SchoolTeez.com rewards program is designed to give an entire school a way to earn discounts through the purchasing of individual groups. 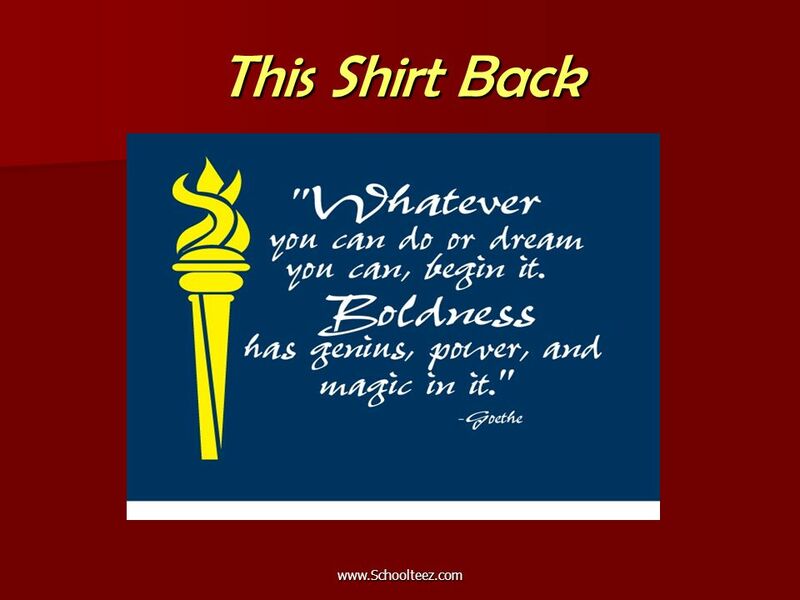 SchoolTeez will keep a running total of the number of pieces (not dollars spent) allowing every group associated with that school a chance at the incentive earned. 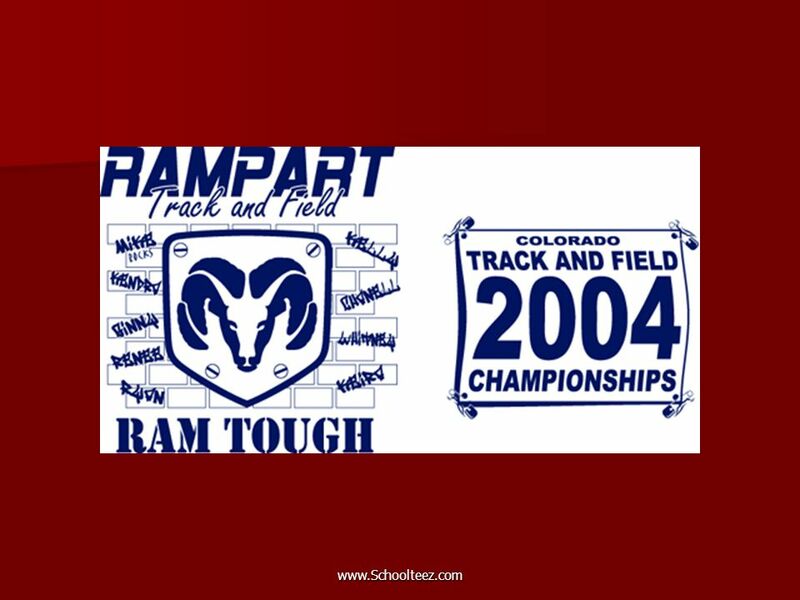 The program will run from February 1, 2007 through the end of the 2007-2008 school year. This will allow the first group (Spring activities) to earn and use the rewards even though they may be the first to order. Total pieces is defined as follows: If a football team orders 100 T shirts and 100 hats the number toward your incentive is 200 total pieces. Simple as that! All orders do need a minimum of 24 pieces to qualify. 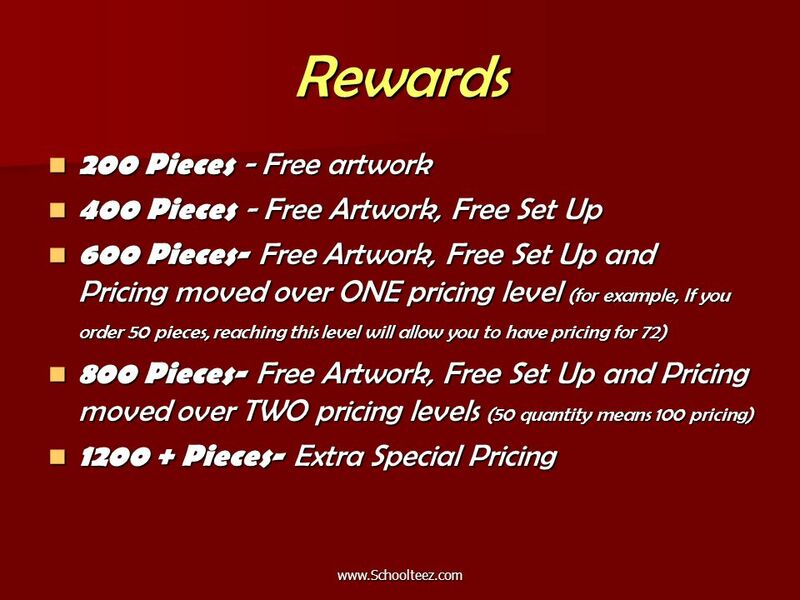 The SchoolTeez.com rewards program is designed to give an entire school a way to earn discounts through the purchasing of individual groups. 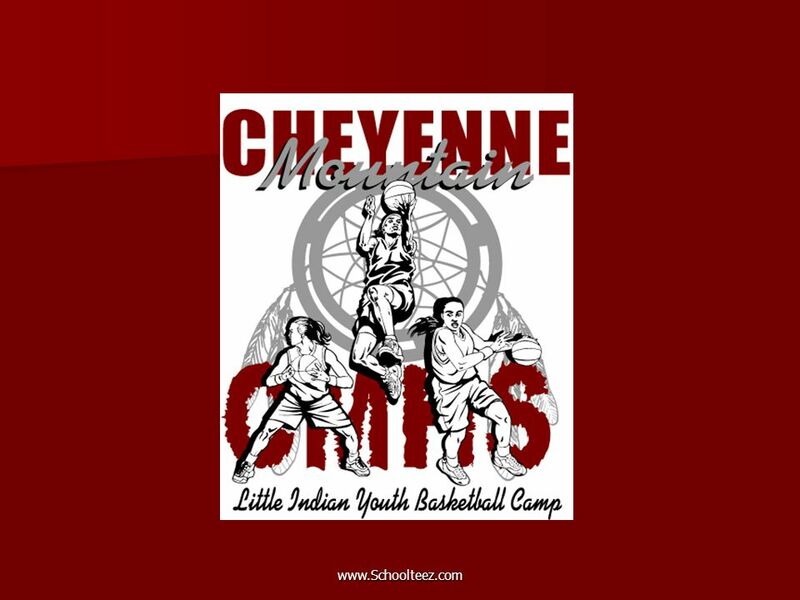 SchoolTeez will keep a running total of the number of pieces (not dollars spent) allowing every group associated with that school a chance at the incentive earned. 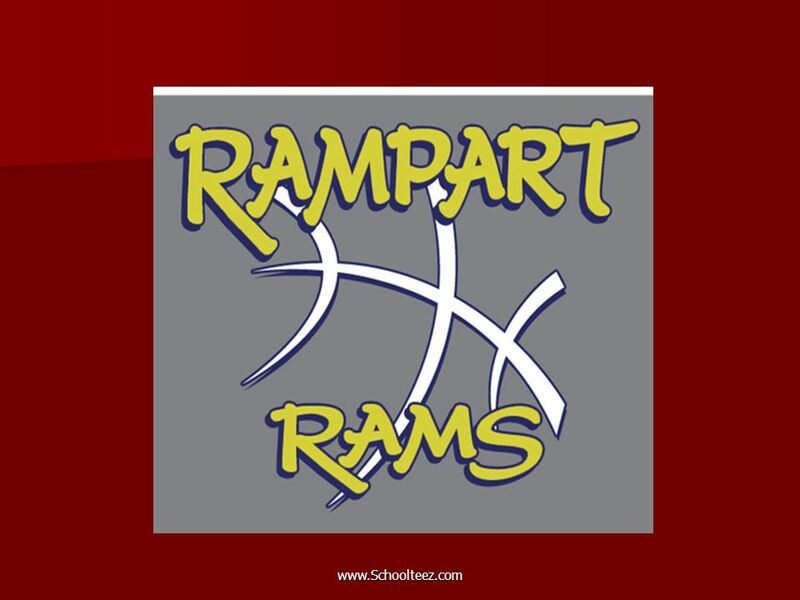 The program will run from February 1, 2007 through the end of the 2007-2008 school year. 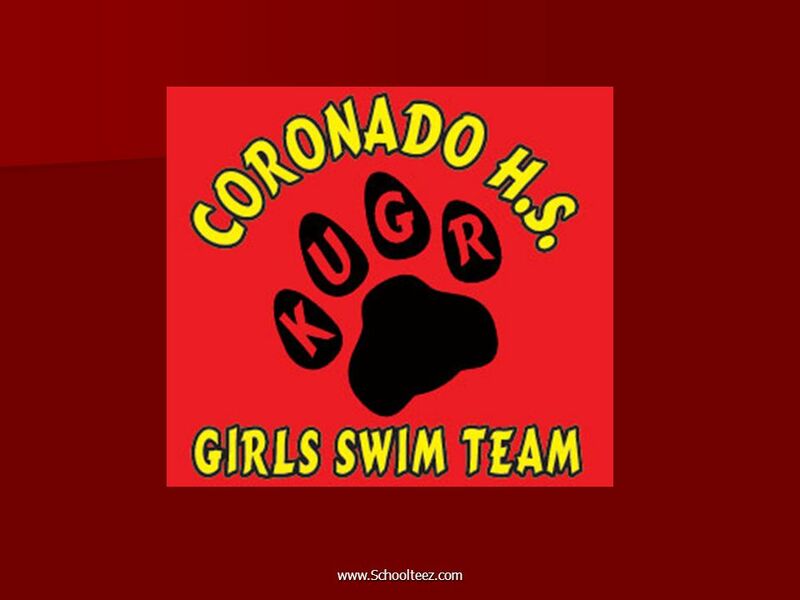 This will allow the first group (Spring activities) to earn and use the rewards even though they may be the first to order. 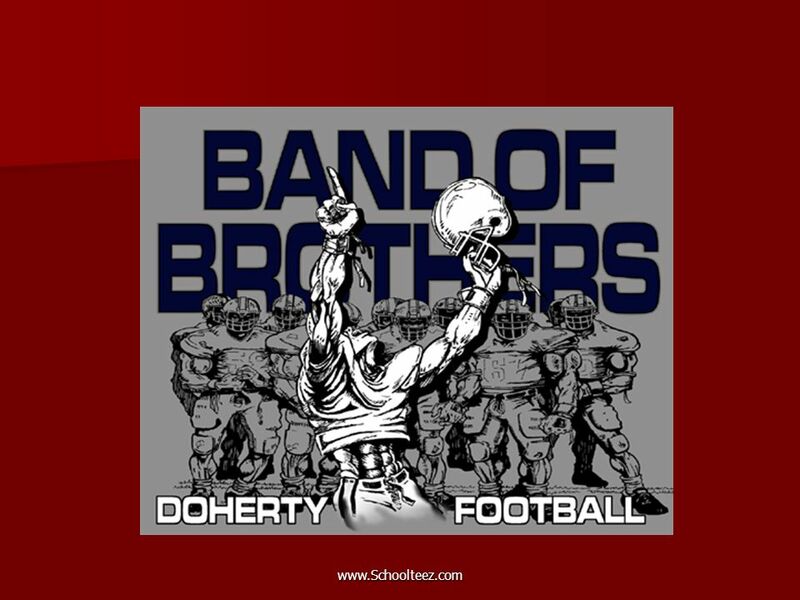 Total pieces is defined as follows: If a football team orders 100 T shirts and 100 hats the number toward your incentive is 200 total pieces. Simple as that! All orders do need a minimum of 24 pieces to qualify. 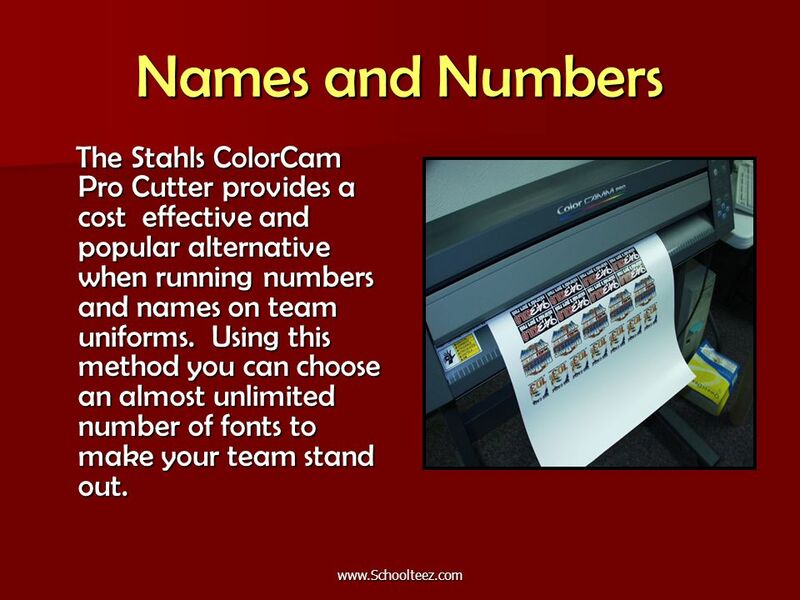 20 Names and Numbers The Stahls ColorCam Pro Cutter provides a cost effective and popular alternative when running numbers and names on team uniforms. Using this method you can choose an almost unlimited number of fonts to make your team stand out. 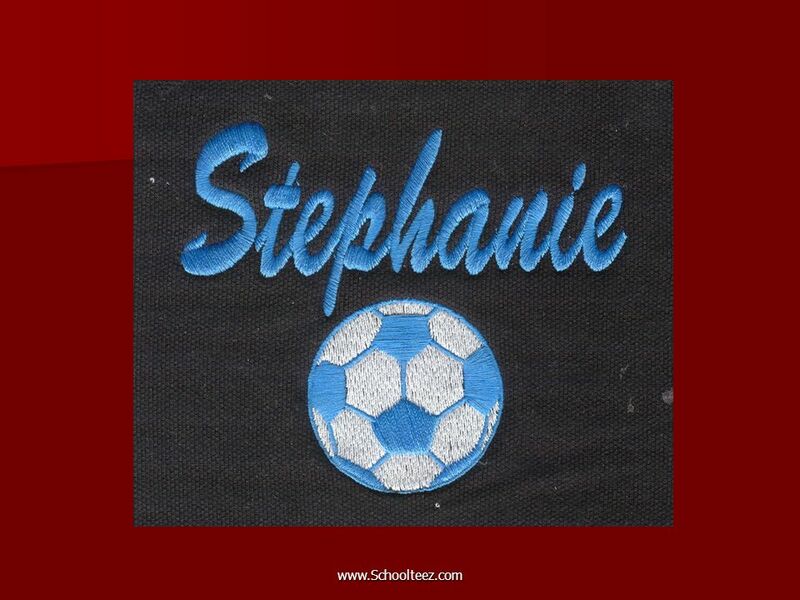 The Stahls ColorCam Pro Cutter provides a cost effective and popular alternative when running numbers and names on team uniforms. Using this method you can choose an almost unlimited number of fonts to make your team stand out. 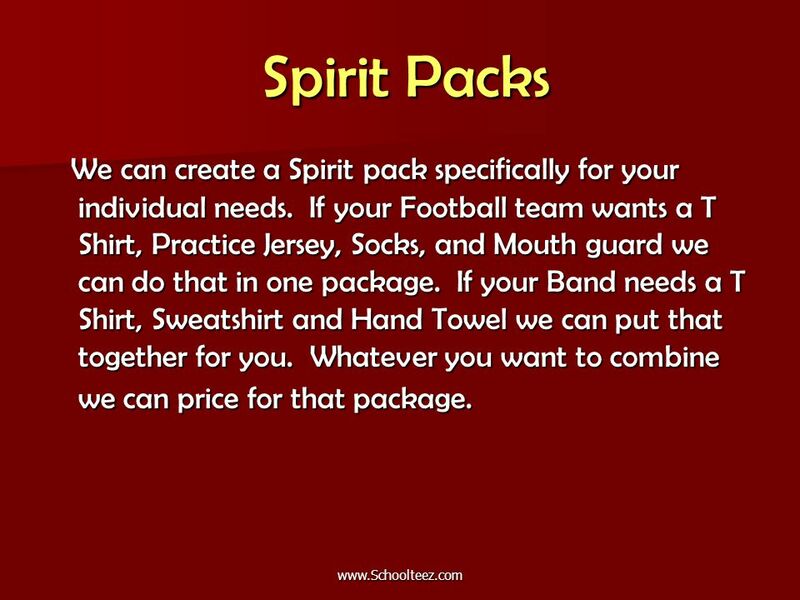 27 Spirit Packs Spirit Packs We can create a Spirit pack specifically for your individual needs. 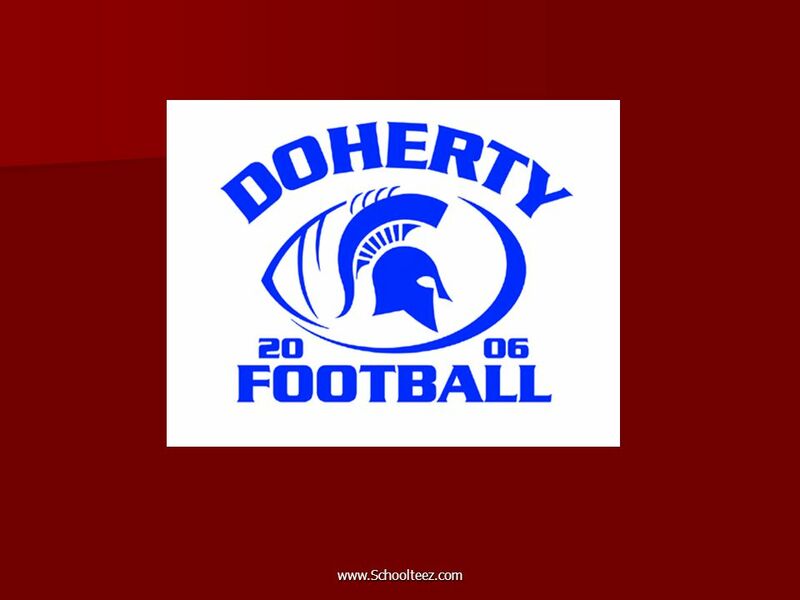 If your Football team wants a T Shirt, Practice Jersey, Socks, and Mouth guard we can do that in one package. 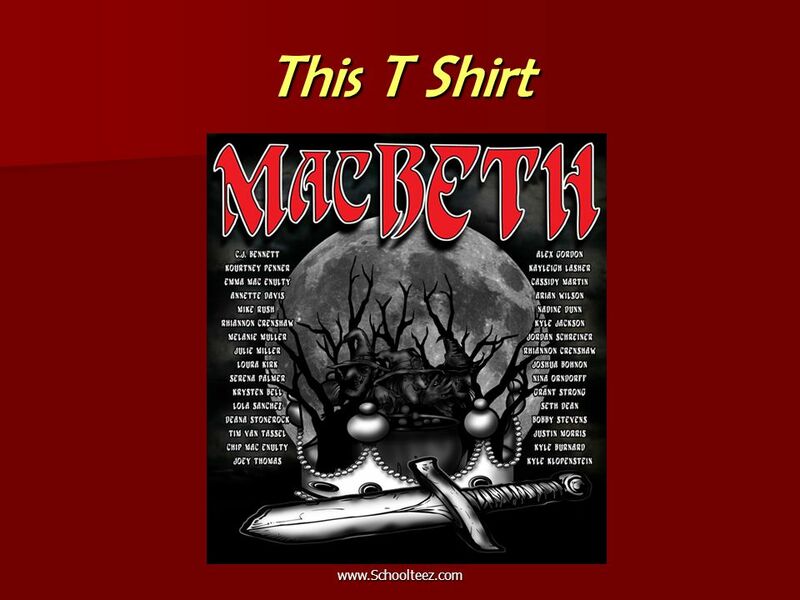 If your Band needs a T Shirt, Sweatshirt and Hand Towel we can put that together for you. Whatever you want to combine we can price for that package. We can create a Spirit pack specifically for your individual needs. 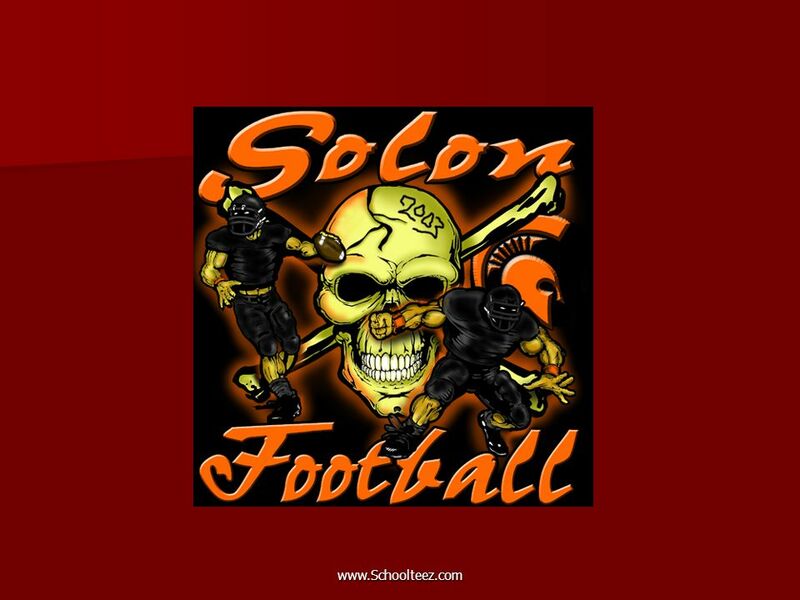 If your Football team wants a T Shirt, Practice Jersey, Socks, and Mouth guard we can do that in one package. 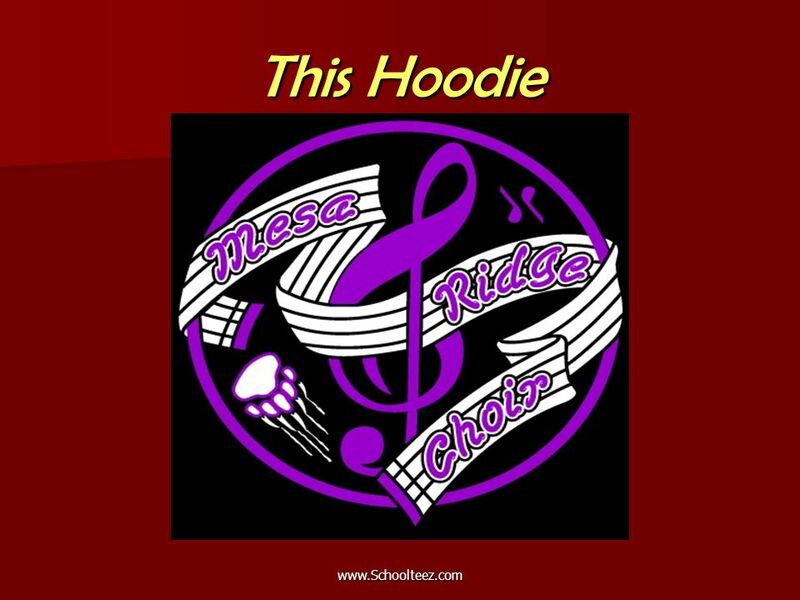 If your Band needs a T Shirt, Sweatshirt and Hand Towel we can put that together for you. Whatever you want to combine we can price for that package. 29 Guaranteed Delivery* Nothing is worse than expecting your items for an event and your provider misses your deadline. This will not happen with SchoolTeez. Nothing is worse than expecting your items for an event and your provider misses your deadline. This will not happen with SchoolTeez. 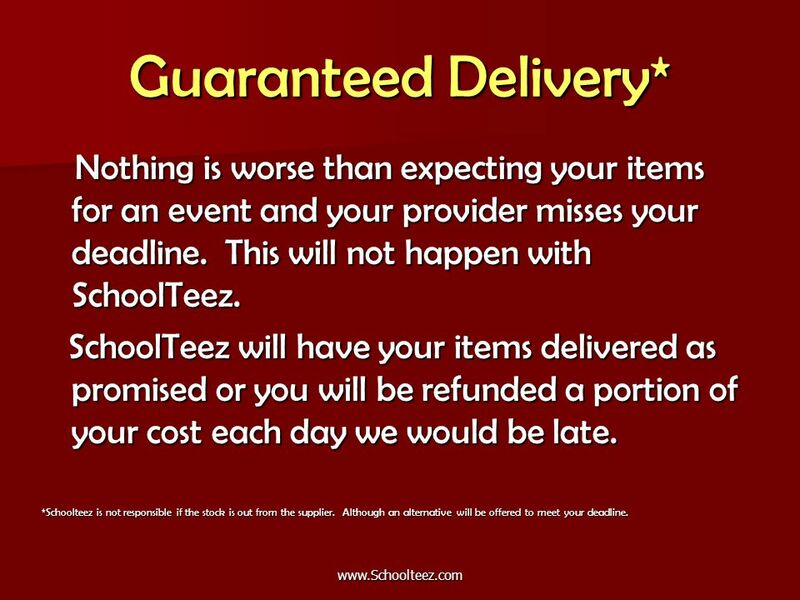 SchoolTeez will have your items delivered as promised or you will be refunded a portion of your cost each day we would be late. 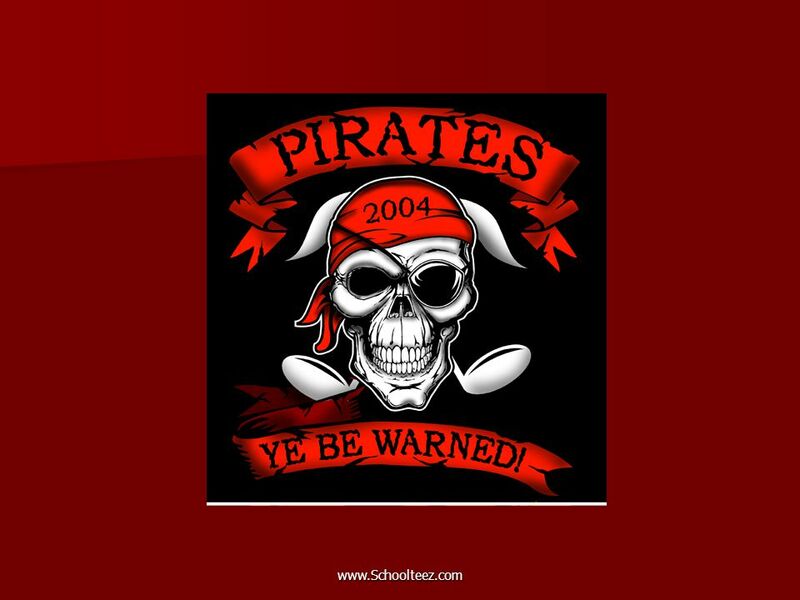 SchoolTeez will have your items delivered as promised or you will be refunded a portion of your cost each day we would be late. *Schoolteez is not responsible if the stock is out from the supplier. Although an alternative will be offered to meet your deadline. 31 Image Formats Due to the advanced computers we use and a wide range of software available in our company, we can accept images in most formats. We are PC based preferably Adobe Photoshop and Illustrator although our artists can make most any program work. 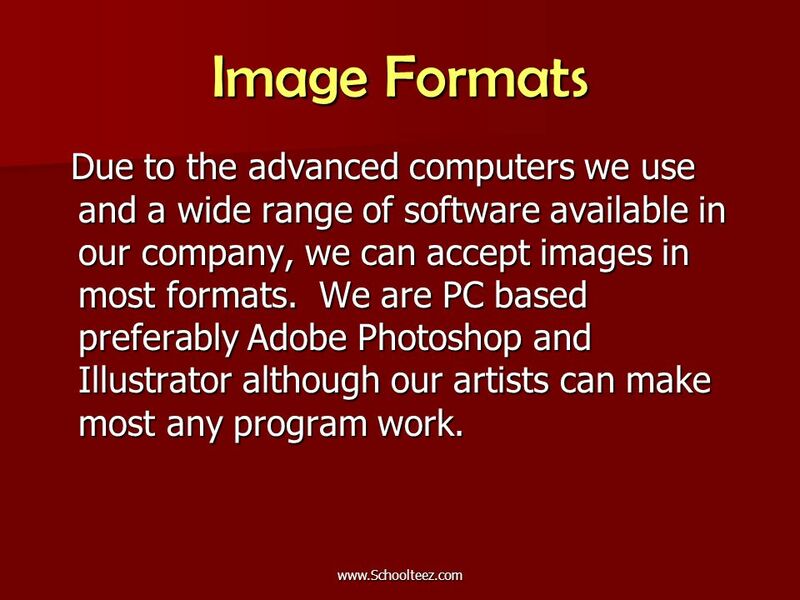 Due to the advanced computers we use and a wide range of software available in our company, we can accept images in most formats. We are PC based preferably Adobe Photoshop and Illustrator although our artists can make most any program work. 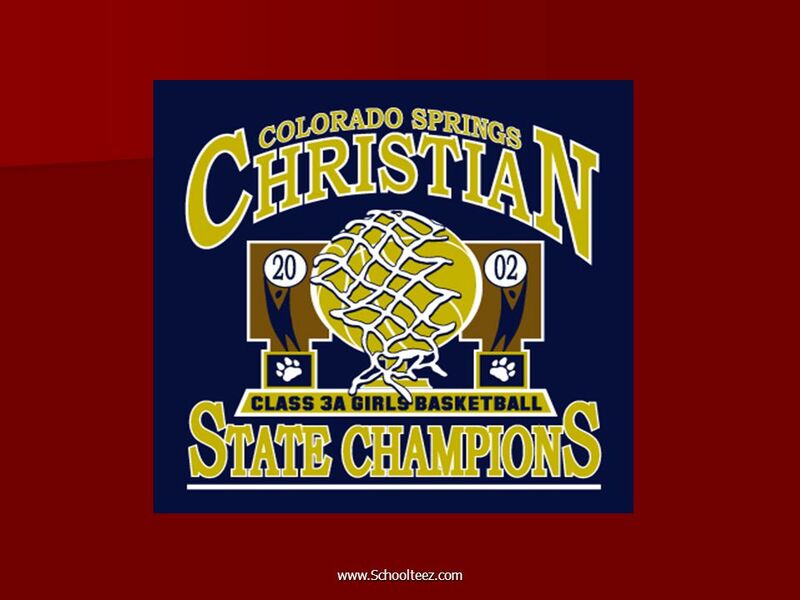 33 Colorado Springs Company We are a local company that completes all We are a local company that completes all screen printing and embroidery work at our shop in Colorado Springs. Located at the Southeast corner of Austin Bluffs and Academy in the Harmony Bowl parking lot. Stop by and we would be happy to show you around the operation. screen printing and embroidery work at our shop in Colorado Springs. Located at the Southeast corner of Austin Bluffs and Academy in the Harmony Bowl parking lot. Stop by and we would be happy to show you around the operation. We will always come to see you! 35 A few of the items we offer A few of the items we offer Hoodies, T- Shirts, Sweats, Polos, Jerseys, Denims, Twills, Beanies, Ball Caps, Jackets, Practice Pants, Warm Ups, Uniforms and much, much more. Hoodies, T- Shirts, Sweats, Polos, Jerseys, Denims, Twills, Beanies, Ball Caps, Jackets, Practice Pants, Warm Ups, Uniforms and much, much more. Ask for it, we can get it! 37 MNR 10 Color Automatic The 10 Color Automatic Press allows large runs to keep the same clarity and quality as smaller runs due to the consistent nature of the machine. This press allows larger runs (50+) to be completed cost effectively without loss of quality and within the customer time frame. This machine will allow up to 10 colors printed on each image, each side of the garment. 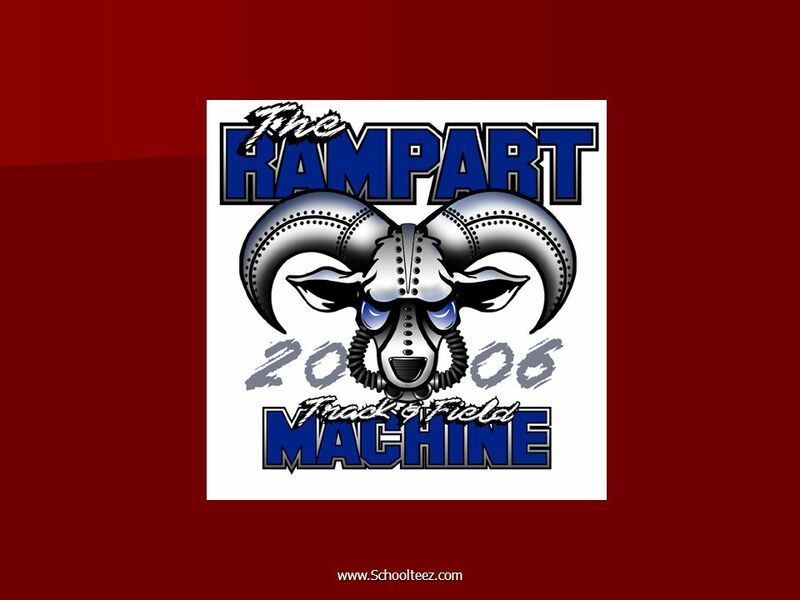 The 10 Color Automatic Press allows large runs to keep the same clarity and quality as smaller runs due to the consistent nature of the machine. This press allows larger runs (50+) to be completed cost effectively without loss of quality and within the customer time frame. This machine will allow up to 10 colors printed on each image, each side of the garment. 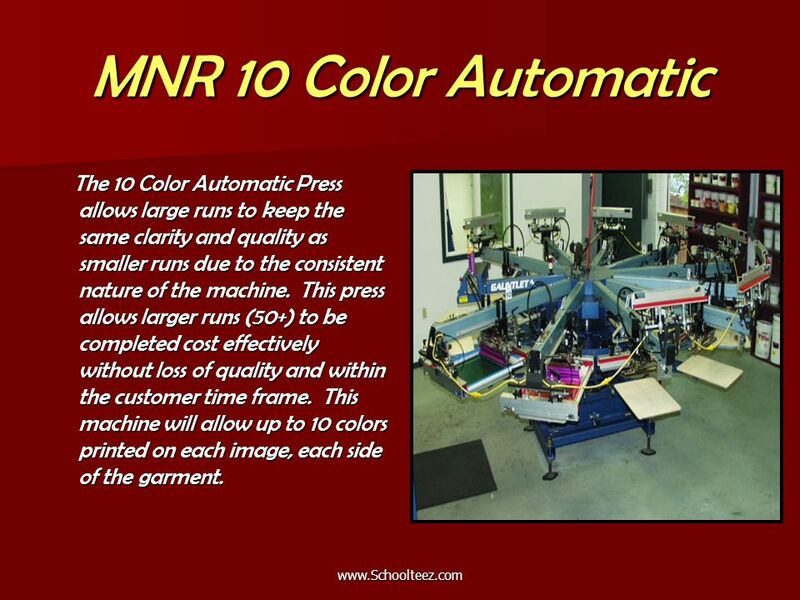 40 MNR 6 Color Manual Press Complimenting the automatic press is the MNR Manual 6 Color Press. This press can create a smooth, clear garment in smaller number runs. 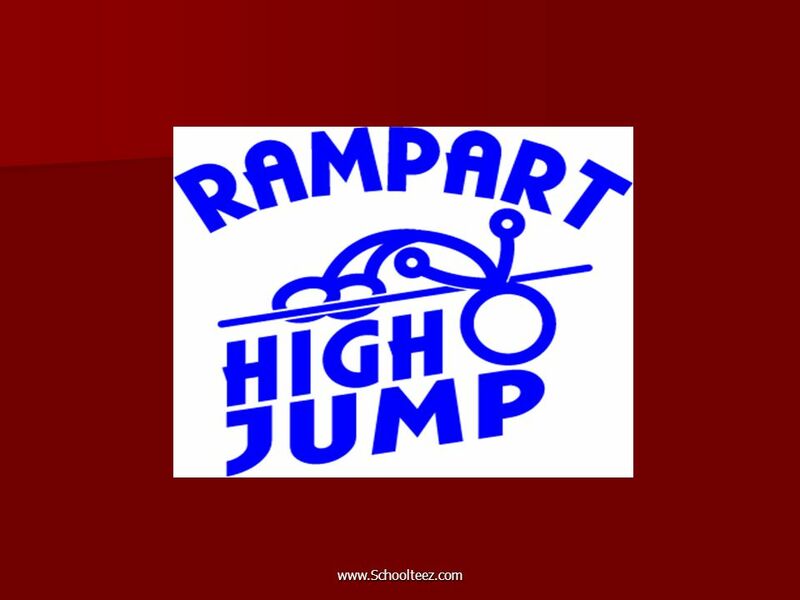 This press makes it possible to run sleeves, jackets and other items more productively because of its versatility. 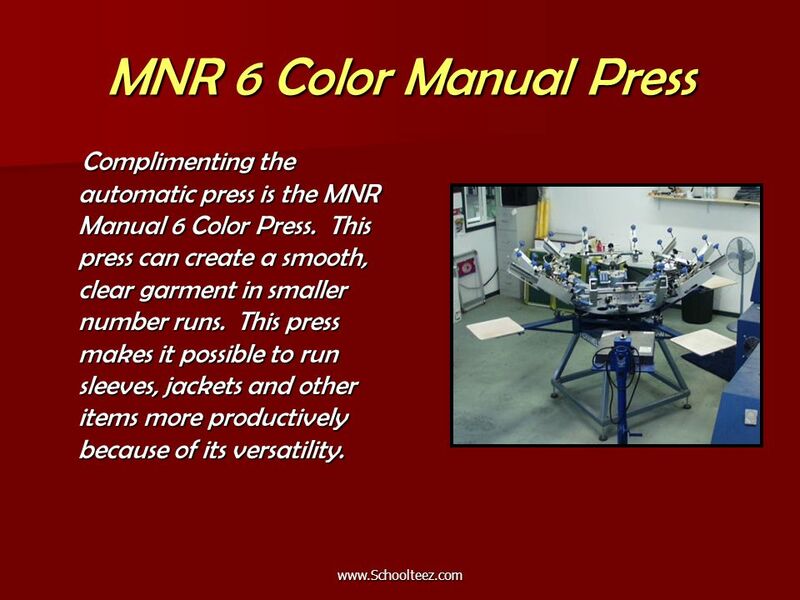 Complimenting the automatic press is the MNR Manual 6 Color Press. This press can create a smooth, clear garment in smaller number runs. This press makes it possible to run sleeves, jackets and other items more productively because of its versatility. 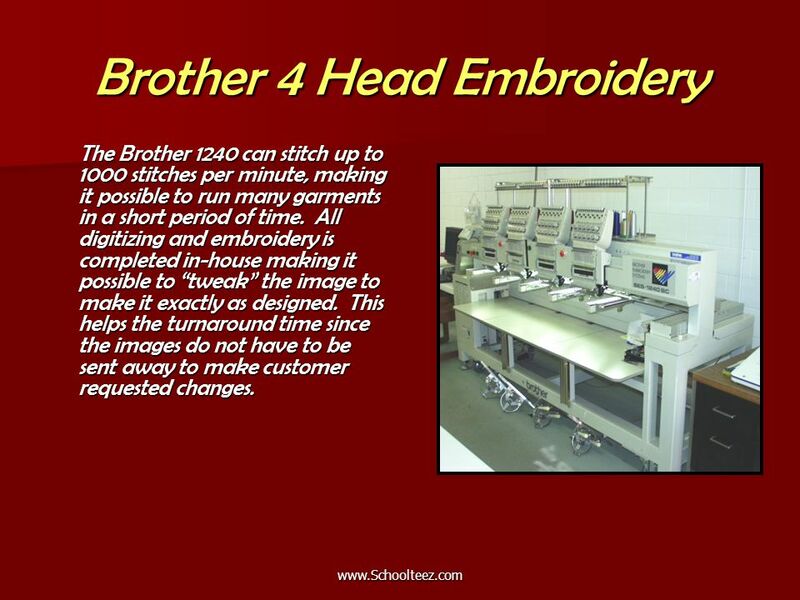 42 Brother 4 Head Embroidery The Brother 1240 can stitch up to 1000 stitches per minute, making it possible to run many garments in a short period of time. 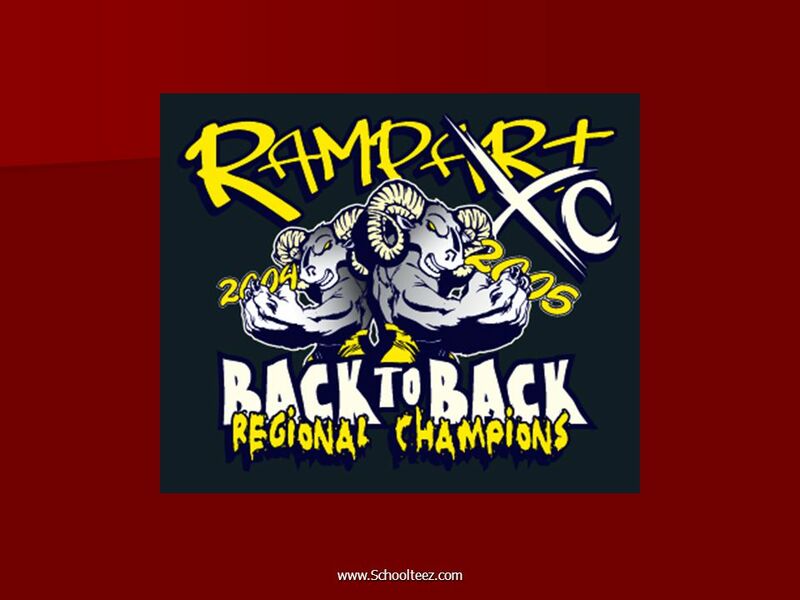 All digitizing and embroidery is completed in-house making it possible to “tweak” the image to make it exactly as designed. This helps the turnaround time since the images do not have to be sent away to make customer requested changes. The Brother 1240 can stitch up to 1000 stitches per minute, making it possible to run many garments in a short period of time. 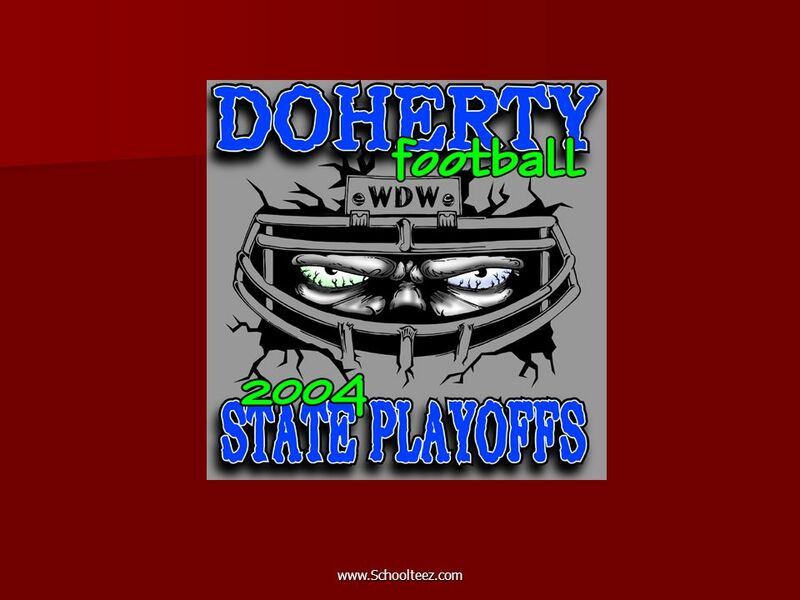 All digitizing and embroidery is completed in-house making it possible to “tweak” the image to make it exactly as designed. This helps the turnaround time since the images do not have to be sent away to make customer requested changes. 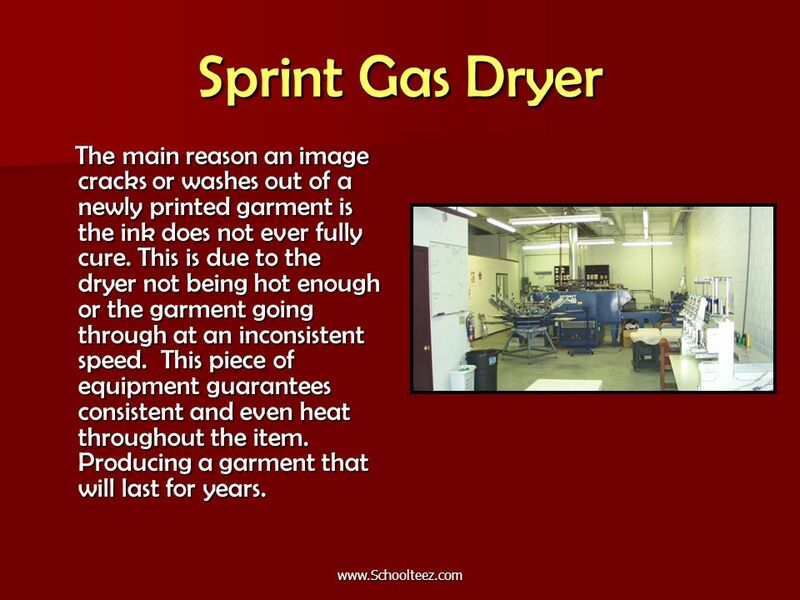 44 Sprint Gas Dryer The main reason an image cracks or washes out of a newly printed garment is the ink does not ever fully cure. This is due to the dryer not being hot enough or the garment going through at an inconsistent speed. This piece of equipment guarantees consistent and even heat throughout the item. Producing a garment that will last for years. The main reason an image cracks or washes out of a newly printed garment is the ink does not ever fully cure. This is due to the dryer not being hot enough or the garment going through at an inconsistent speed. This piece of equipment guarantees consistent and even heat throughout the item. Producing a garment that will last for years. 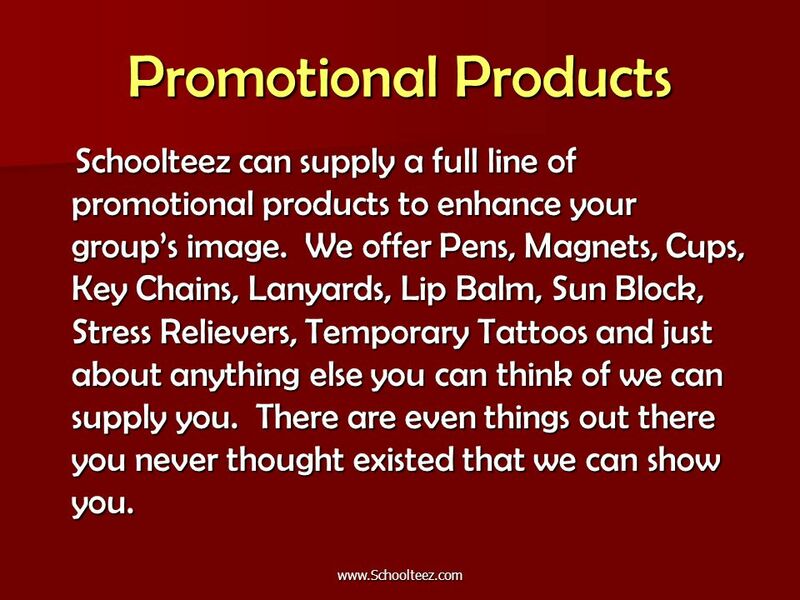 47 Promotional Products Schoolteez can supply a full line of promotional products to enhance your group’s image. We offer Pens, Magnets, Cups, Key Chains, Lanyards, Lip Balm, Sun Block, Stress Relievers, Temporary Tattoos and just about anything else you can think of we can supply you. There are even things out there you never thought existed that we can show you. 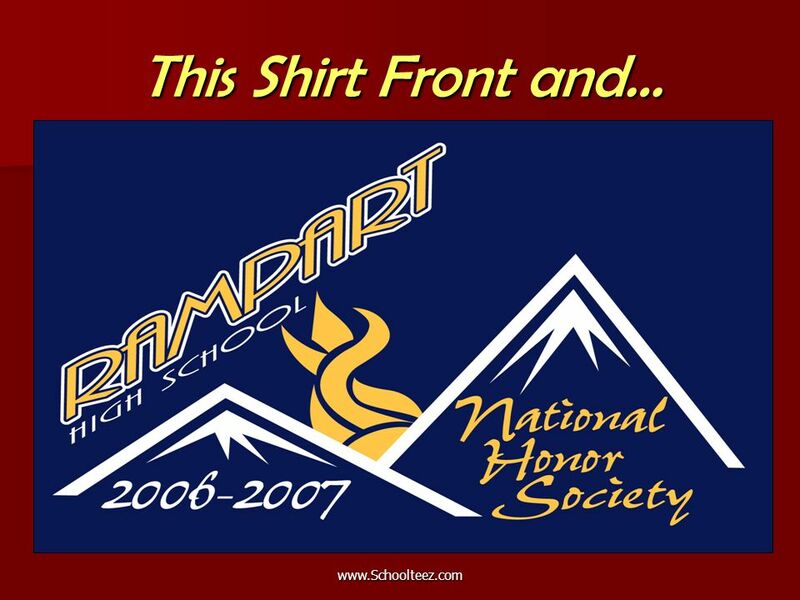 Schoolteez can supply a full line of promotional products to enhance your group’s image. We offer Pens, Magnets, Cups, Key Chains, Lanyards, Lip Balm, Sun Block, Stress Relievers, Temporary Tattoos and just about anything else you can think of we can supply you. There are even things out there you never thought existed that we can show you. 49 Let us come see you! 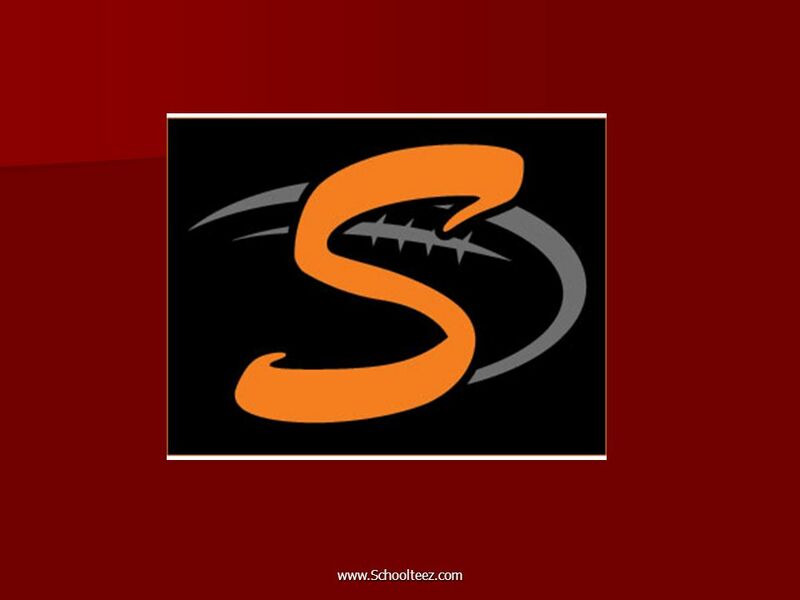 SchoolTeez wants to be your provider! 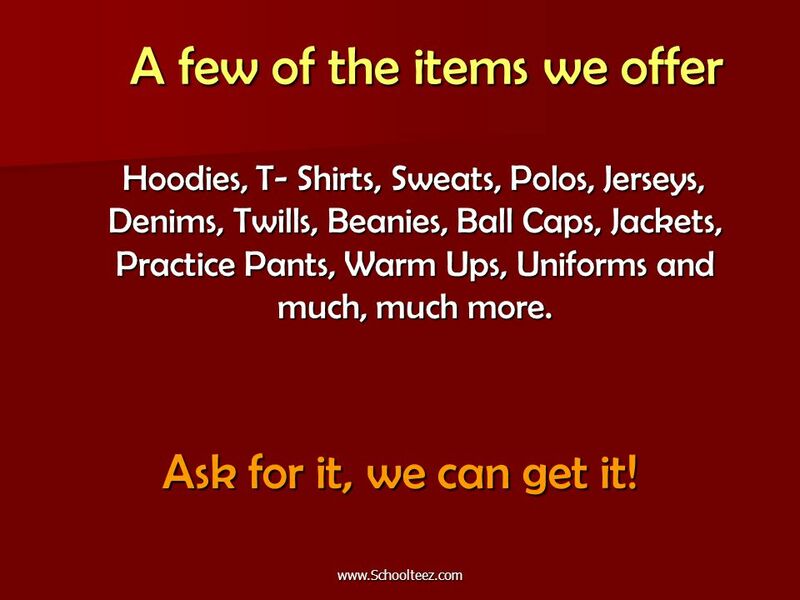 SchoolTeez wants to be your provider! Call or email to set up a time to meet at your school or in our office to see more of what we have to offer. Call or email to set up a time to meet at your school or in our office to see more of what we have to offer. 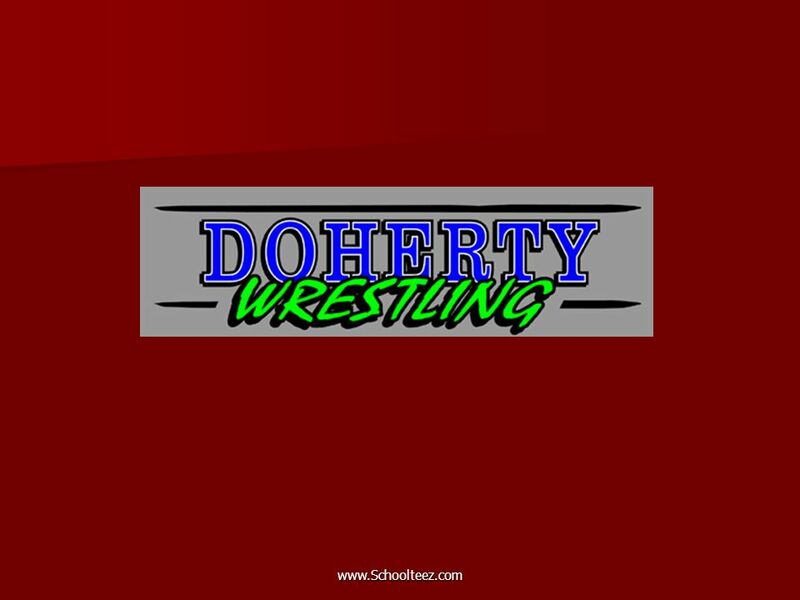 Check out the following page for contact information. 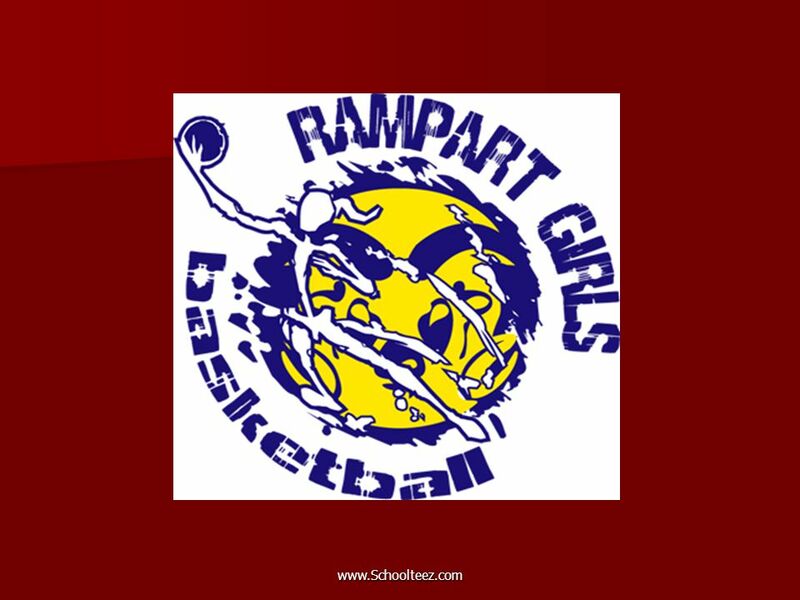 Check out the following page for contact information. 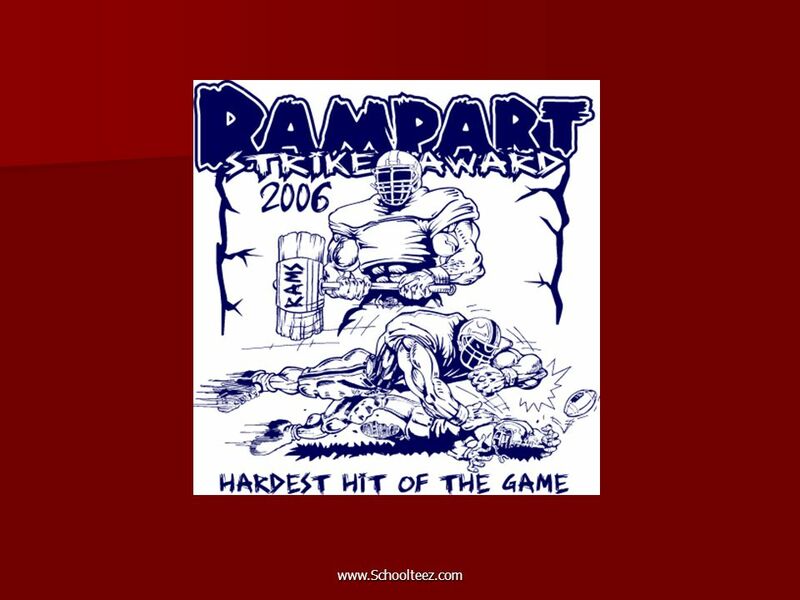 Download ppt "Www.Schoolteez.com School Program. 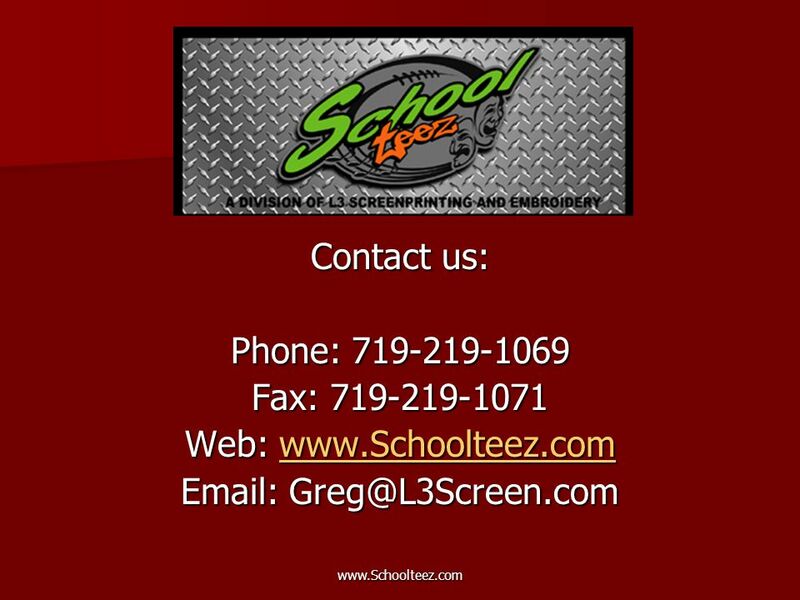 www.Schoolteez.com History SchoolTeez.com is a division of L3 ScreenPrinting & Embroidery, inc. which opened its doors." See why All USA Clothing is good for your business. Need to order new clothing for staff. Gold Specialist At the heart of the UKs business community. We work with our clients to supply the best service, advice and consultancy, together. 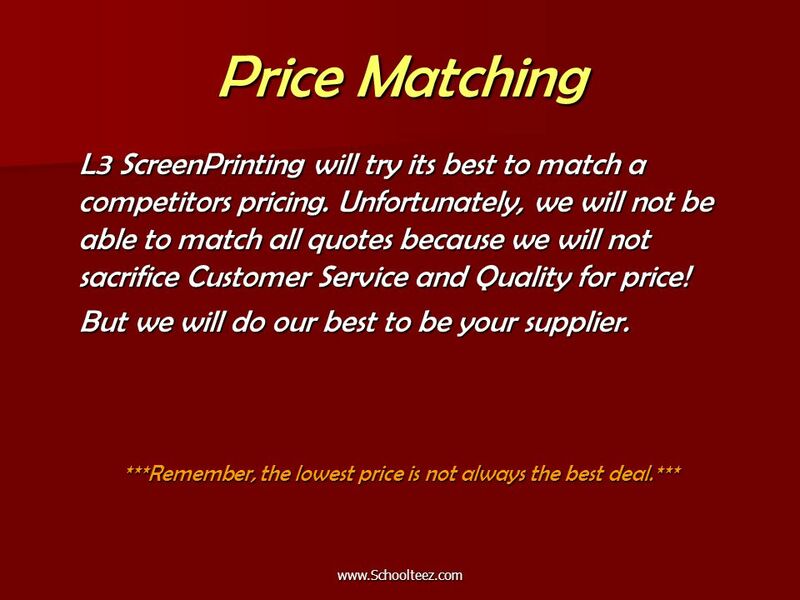 Pricing 101 In this section, we will teach you how to price out the basic and not so basic requests you will receive. Do It In Durham is a celebration of Global Entrepreneurship Week. 40 events to celebrate, inspire and grow entrepreneurship allowing businesses to come. WHAT IS MANUFACTURING? Why do we study manufacturing? We do offer all kinds of sweater, cardigans & pullovers with different composition of yarns & gauges; Denim/twill pant, shirt, skirt, tops etc. with different. Sales Call Training Basic Steps to Successful Sales Calls. FAIRTRADE FOUNDATION OCR Nationals in ICT Unit 1 ICT Skills for Business AO4.